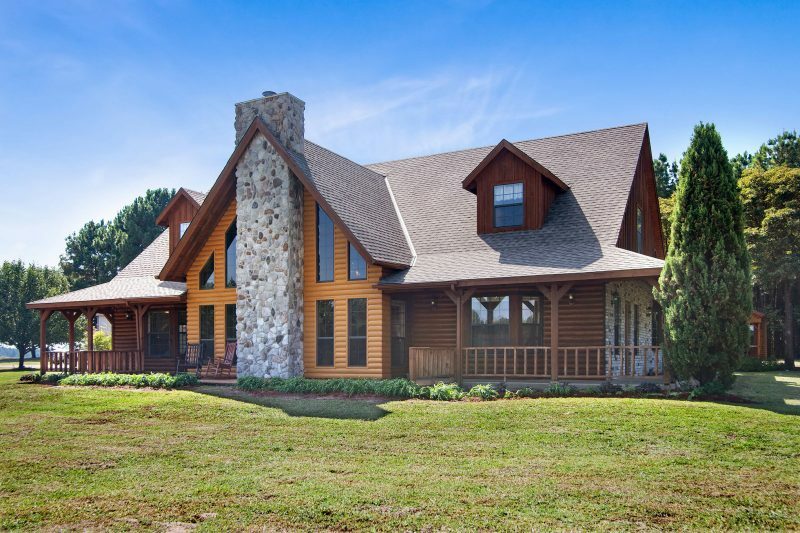 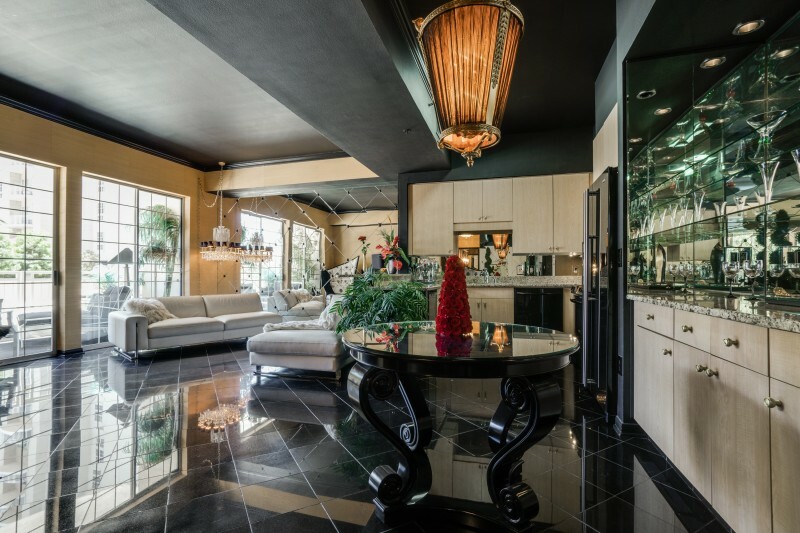 Doris Jacobs is often referred to as the “encyclopedia of real estate” by her clients and associates due to her vast knowledge of the sales and people who live in the areas in which she specializes. 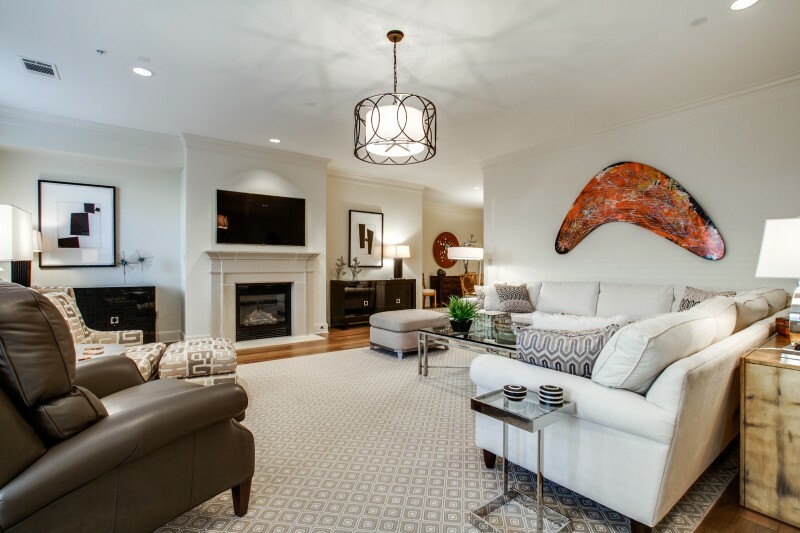 Whether Doris is listing or selling a landmark estate or working with first-time buyers, she is known for her quality service, market knowledge and professionalism. 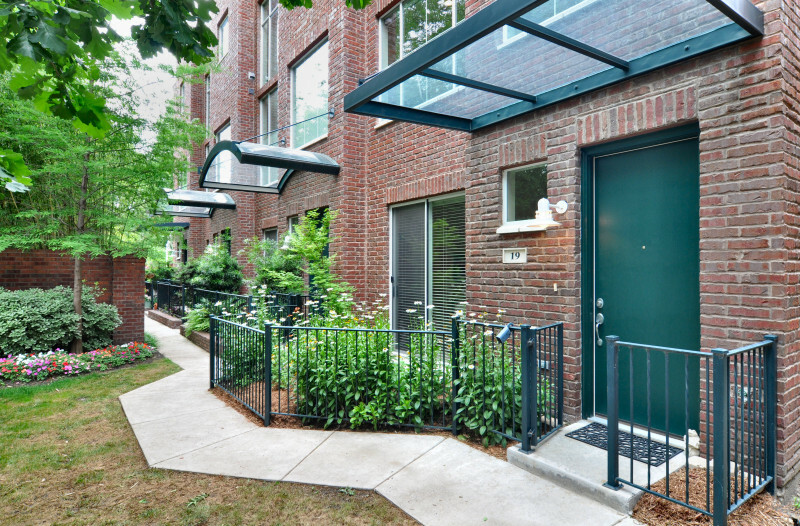 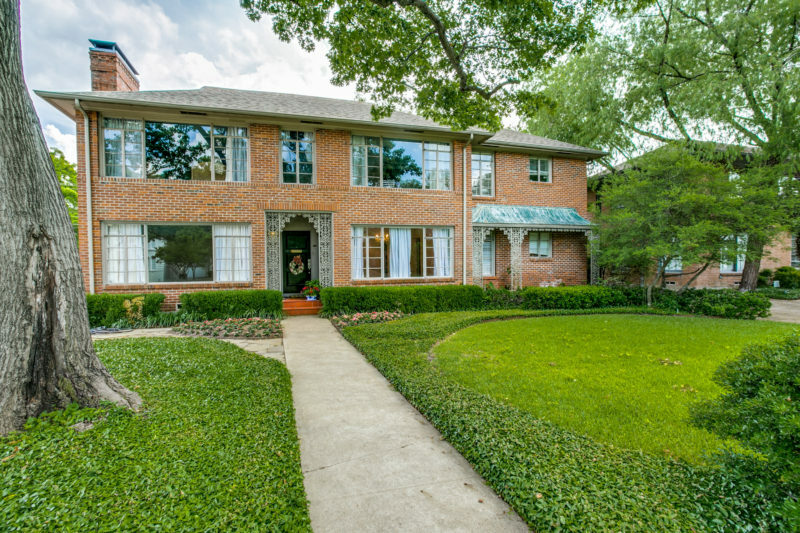 Doris has fine-tuned her expertise in matching clients to properties and often sells homes that are not on the market. 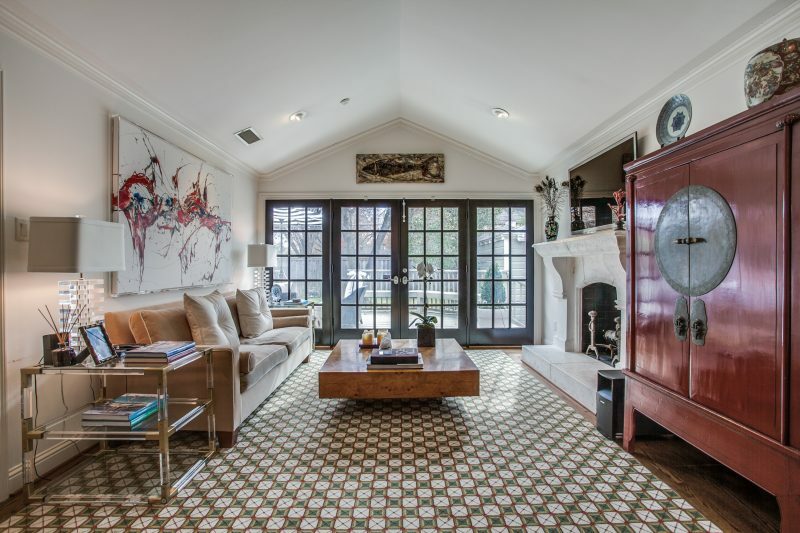 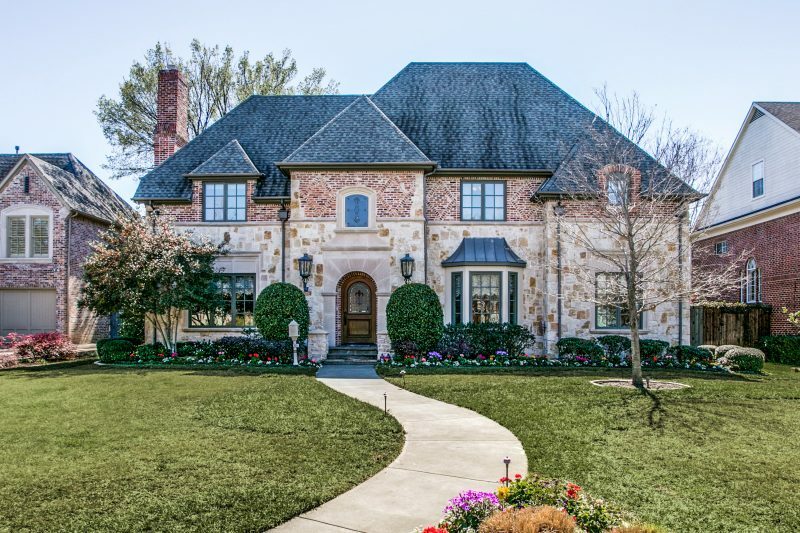 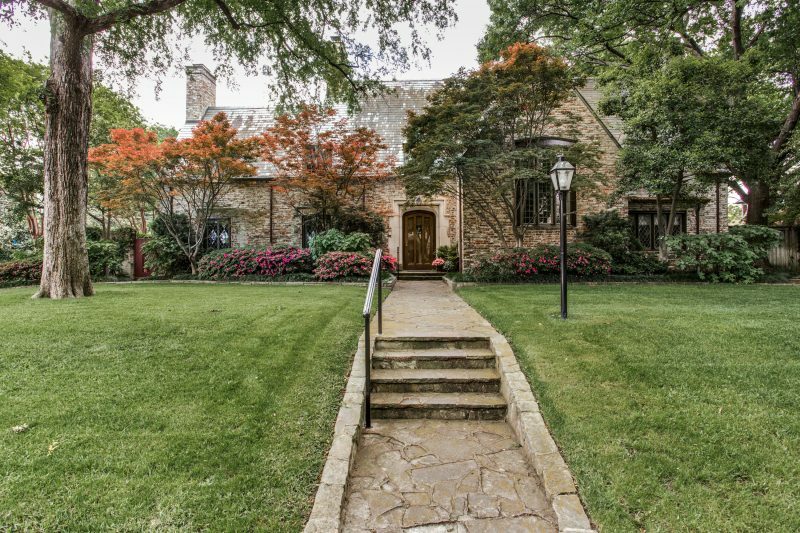 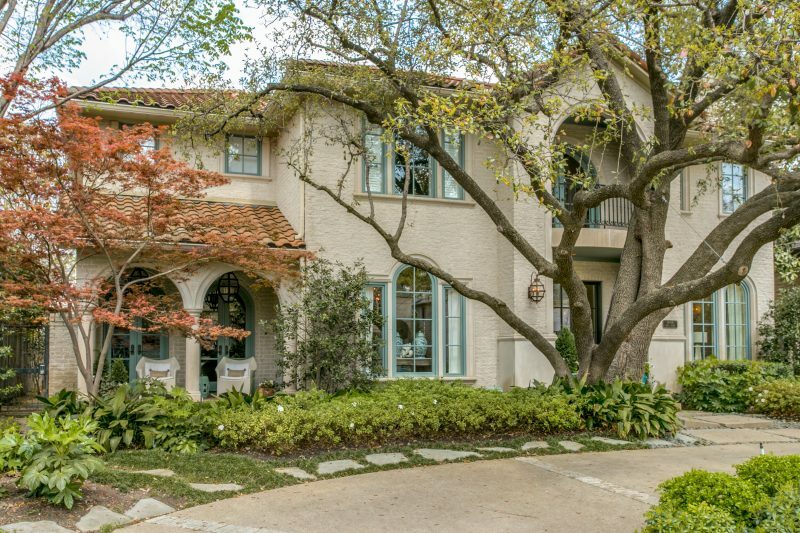 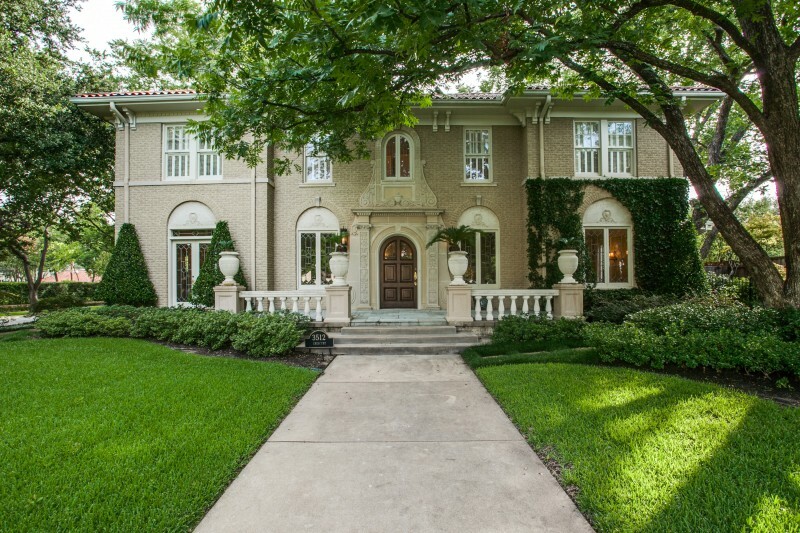 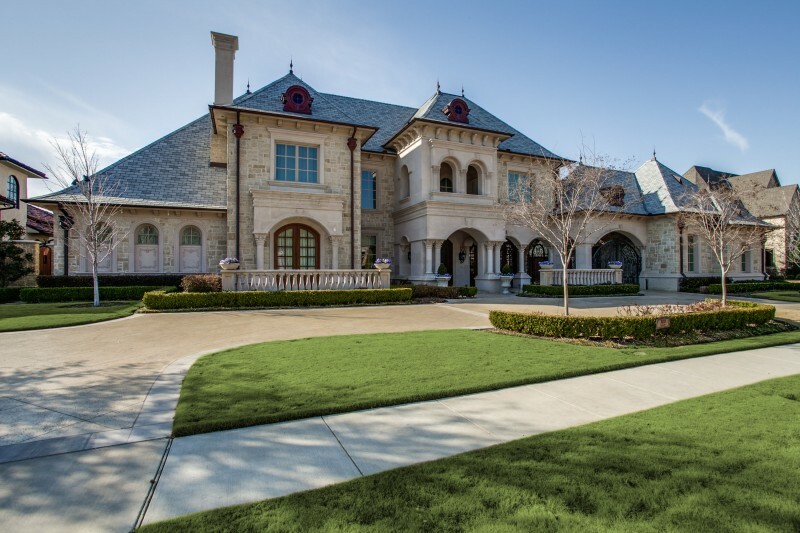 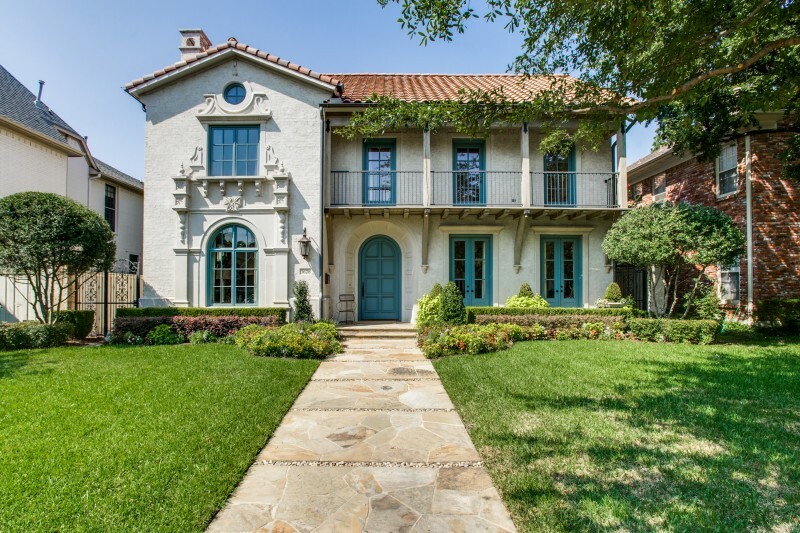 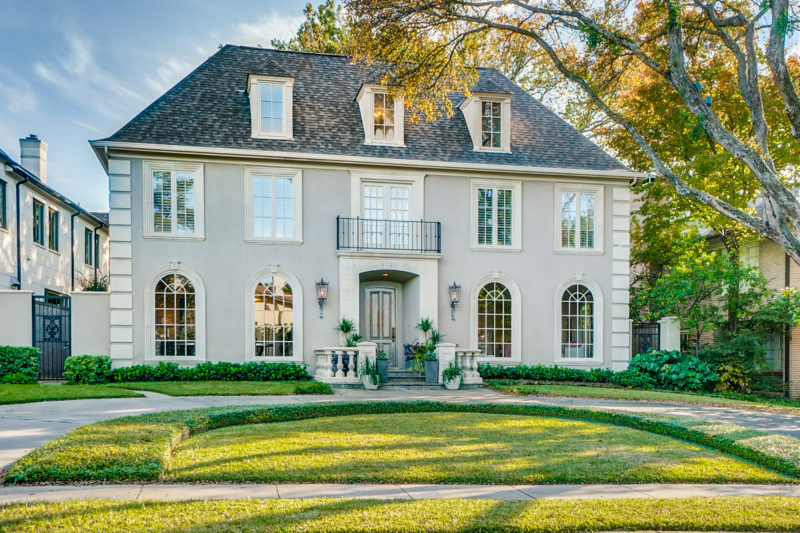 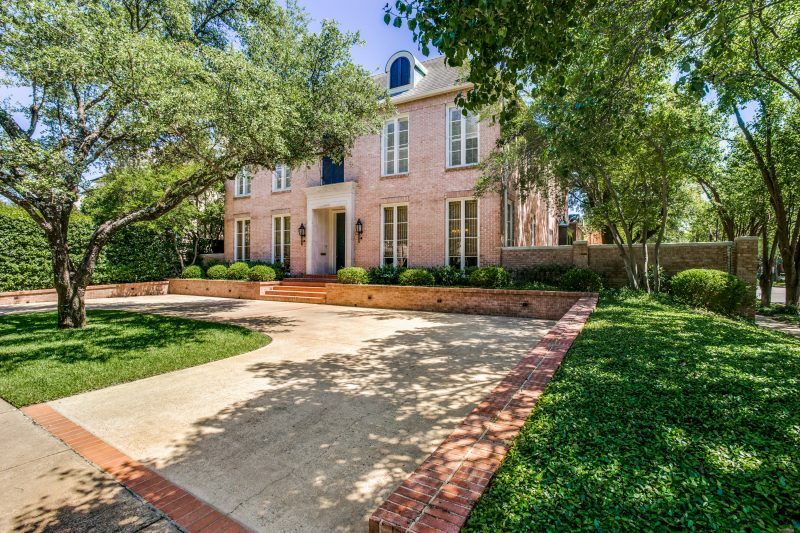 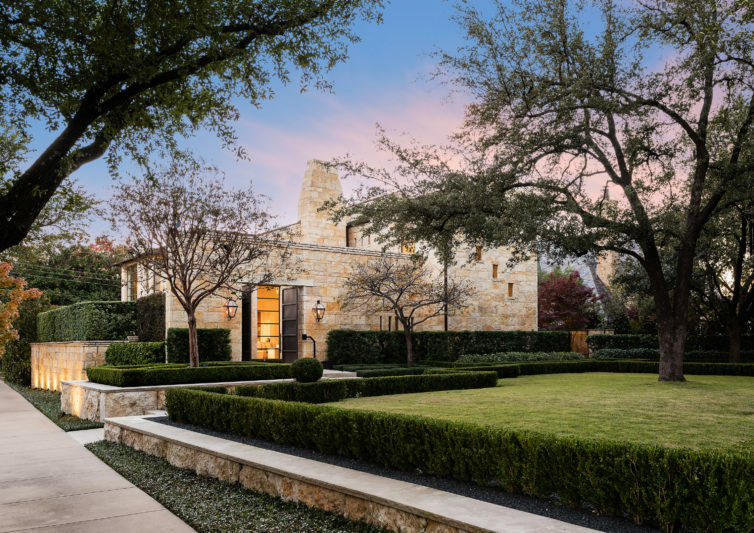 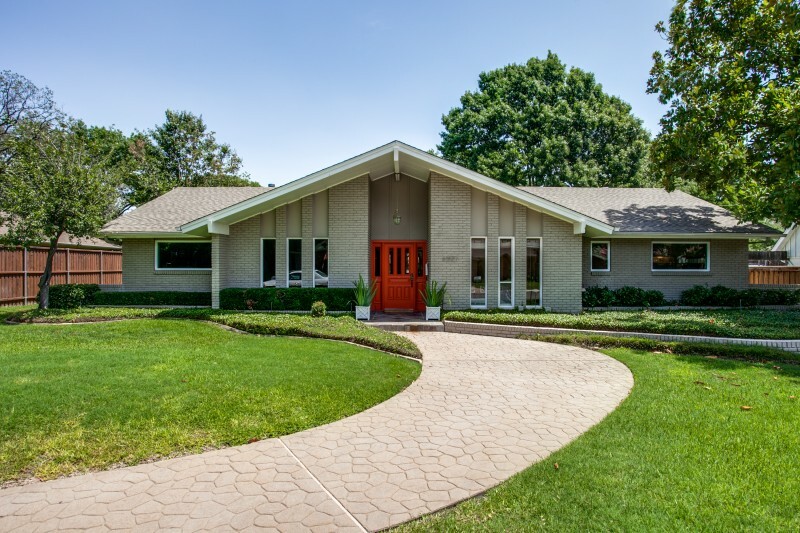 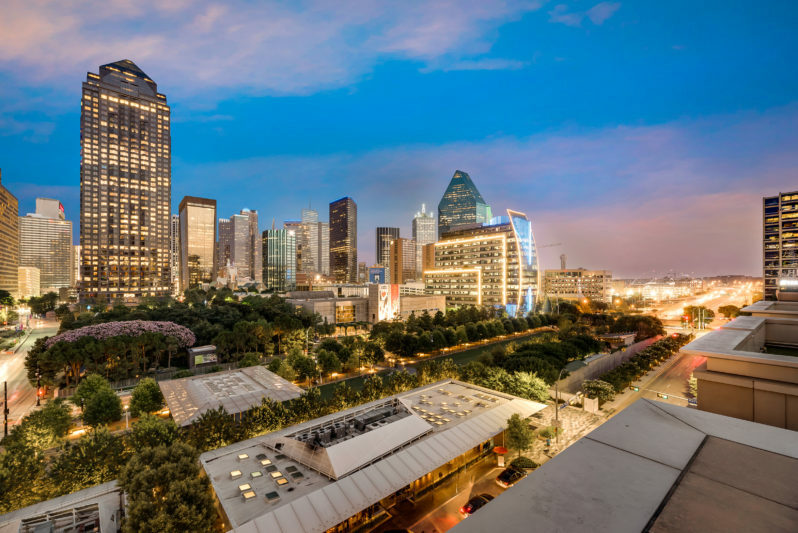 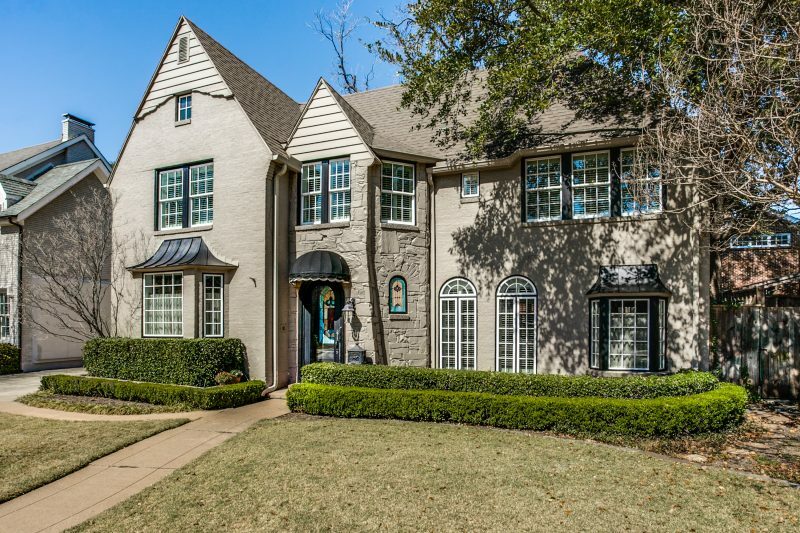 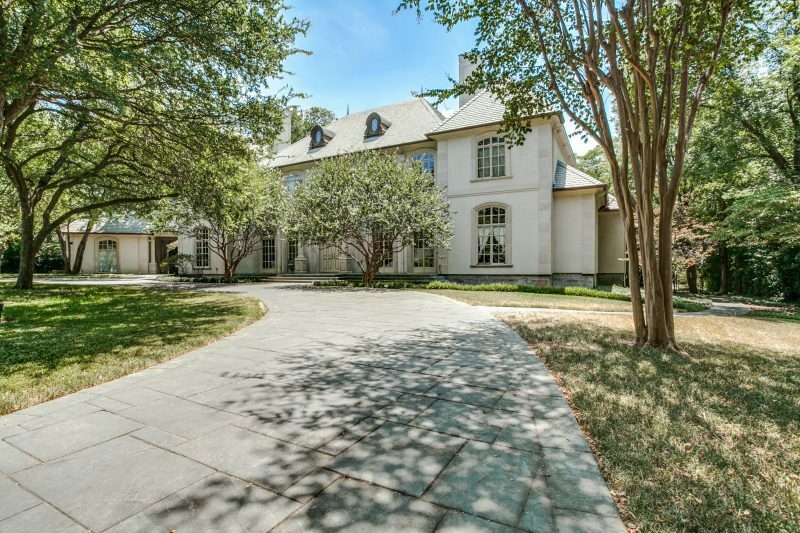 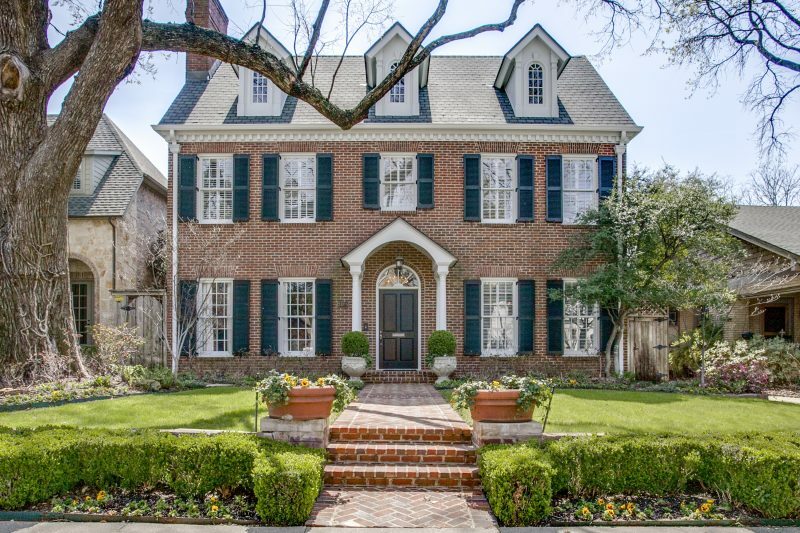 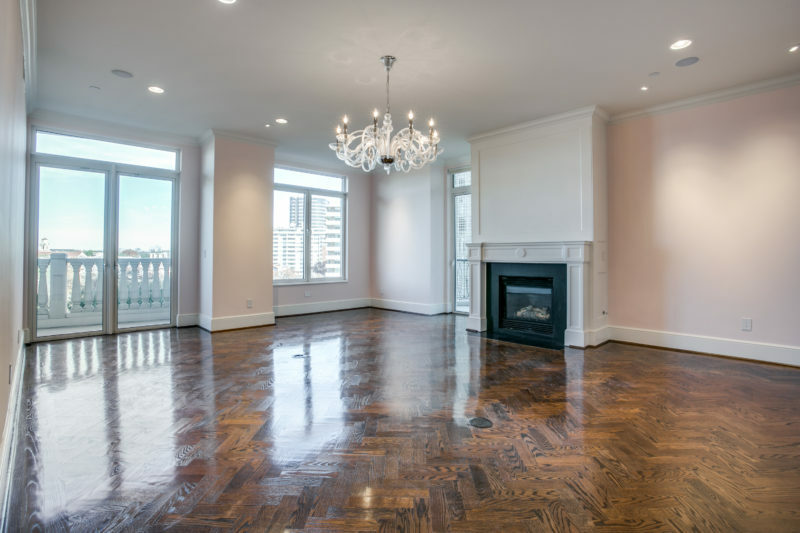 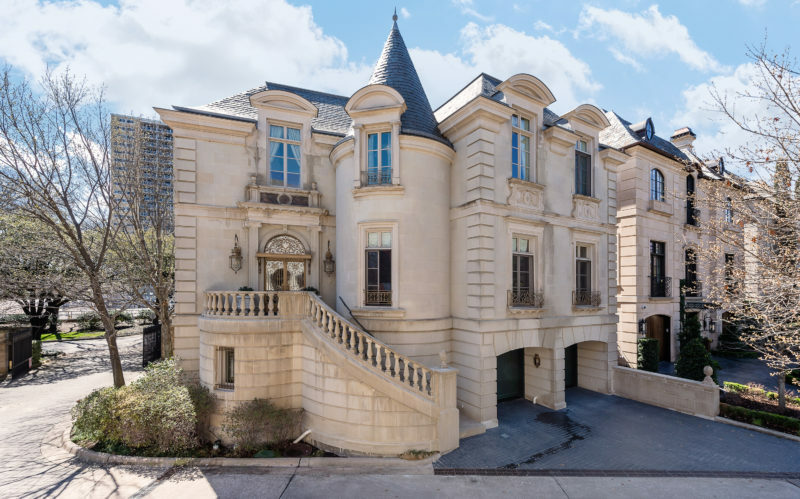 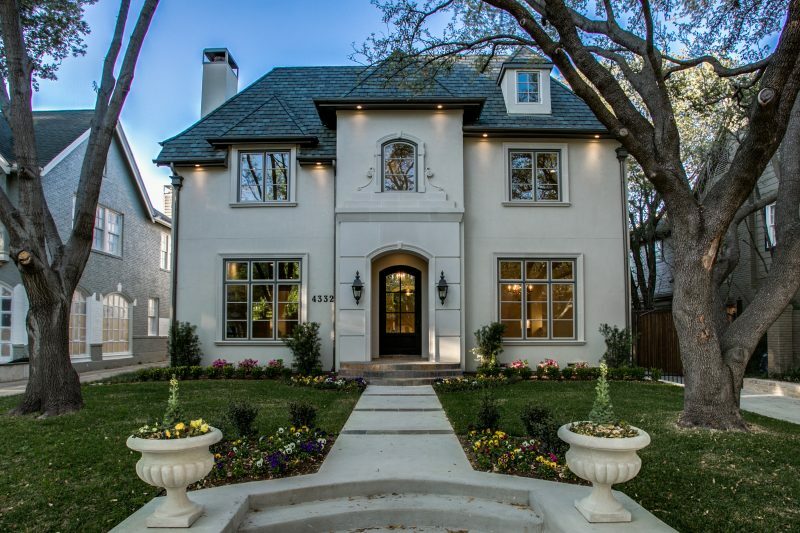 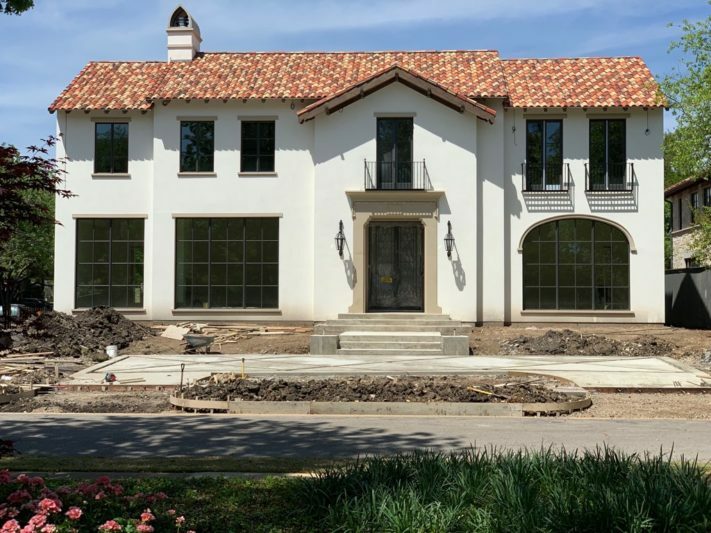 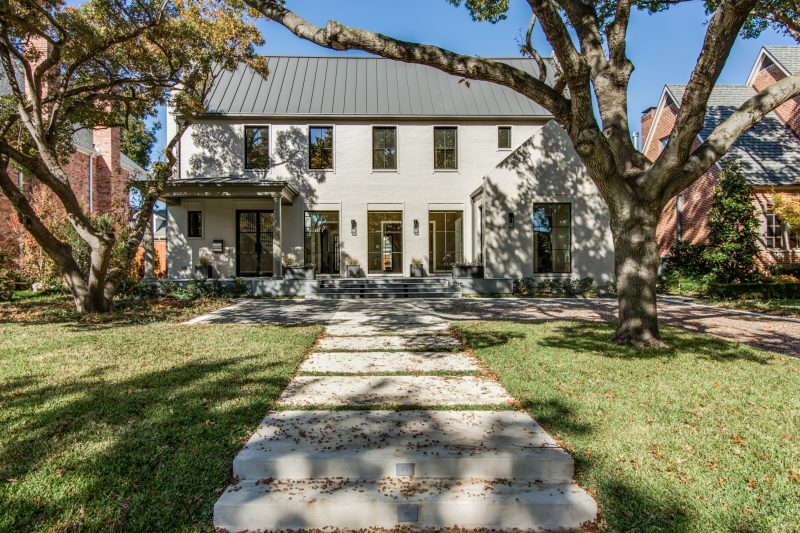 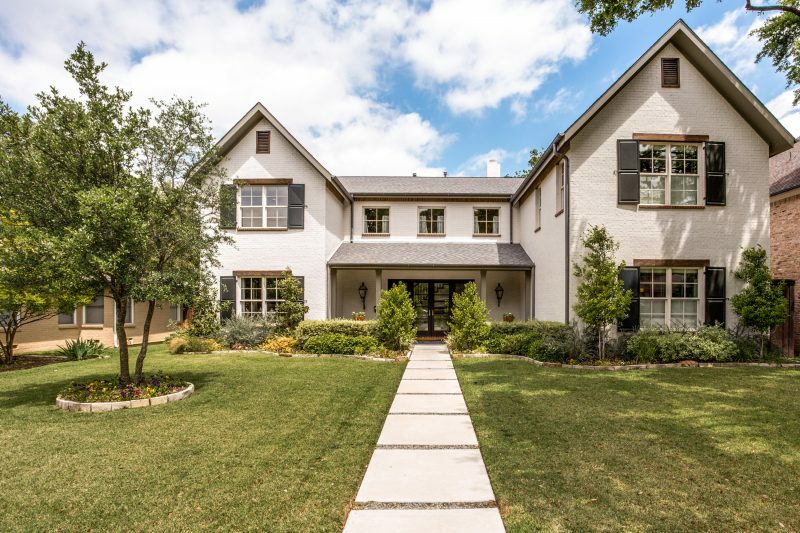 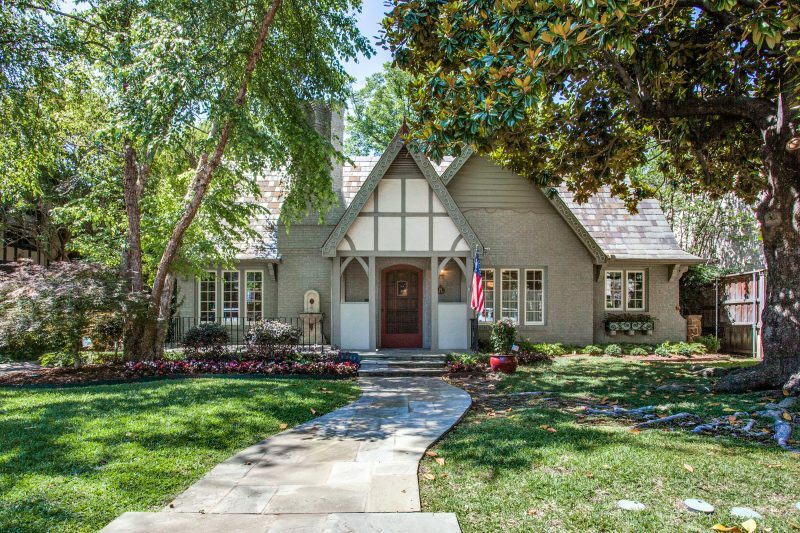 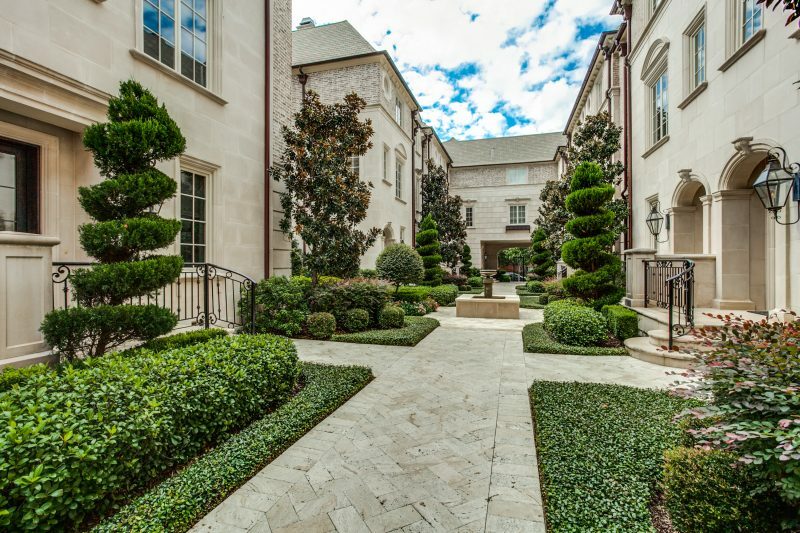 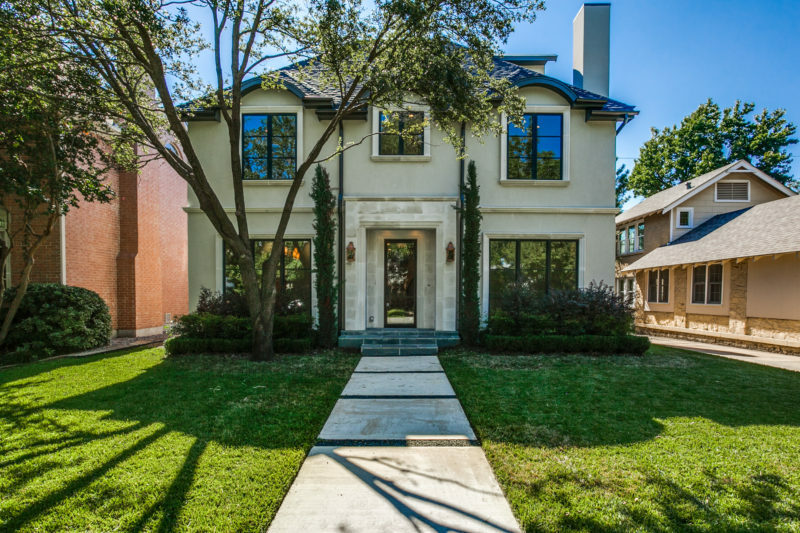 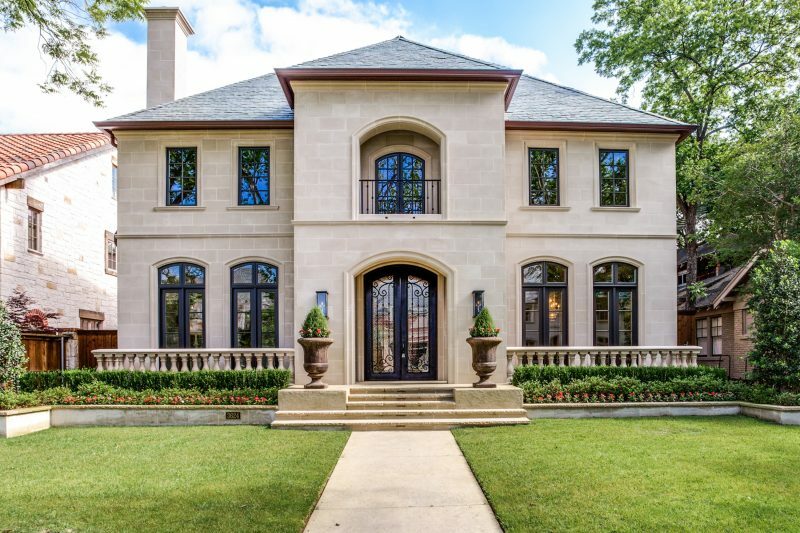 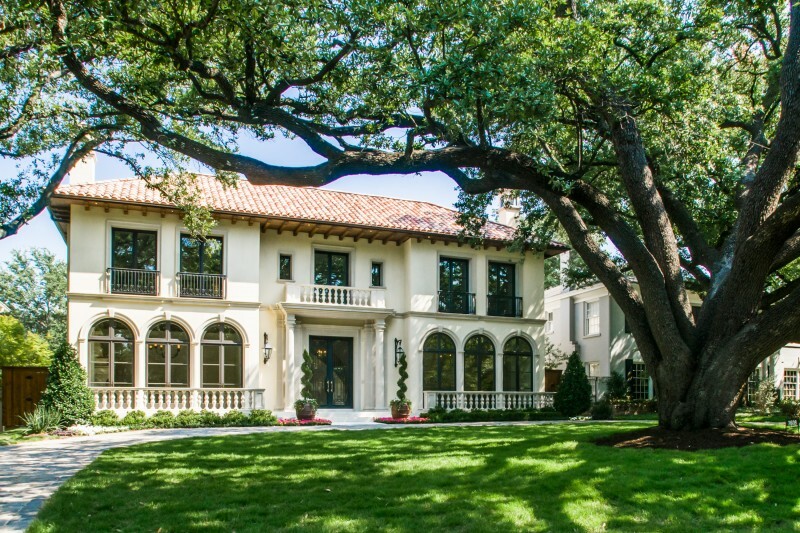 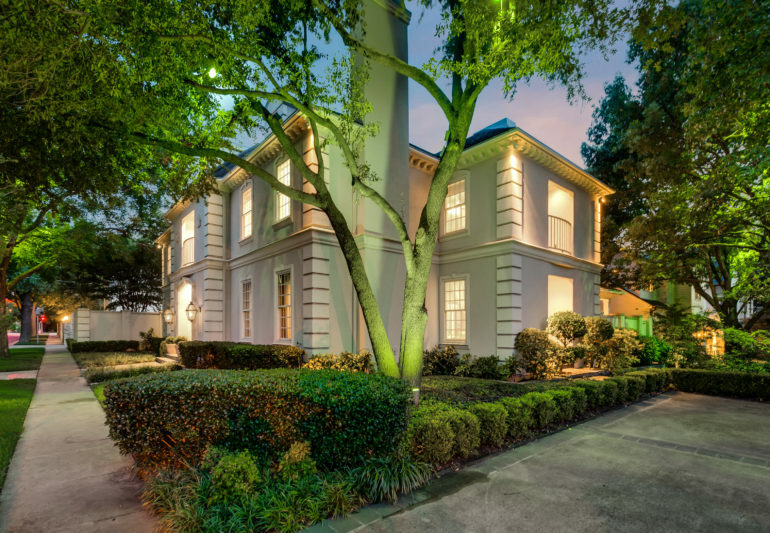 Doris Jacobs Real Estate specializes in Dallas’ most prestigious neighborhoods, listing some of the finest and most expensive homes in Dallas County. 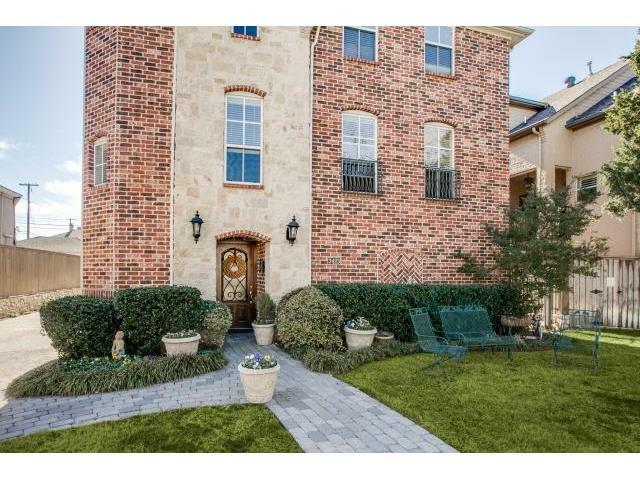 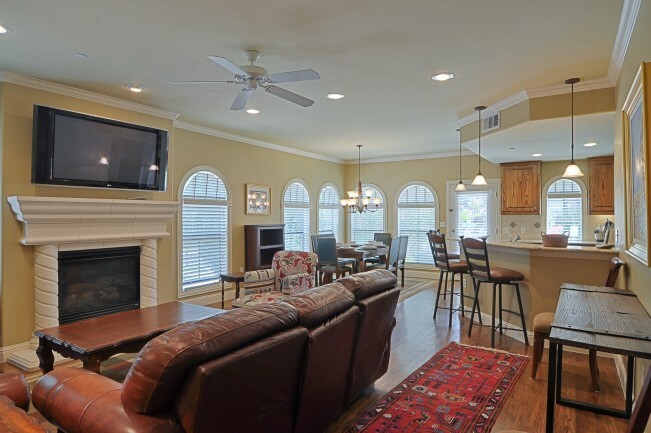 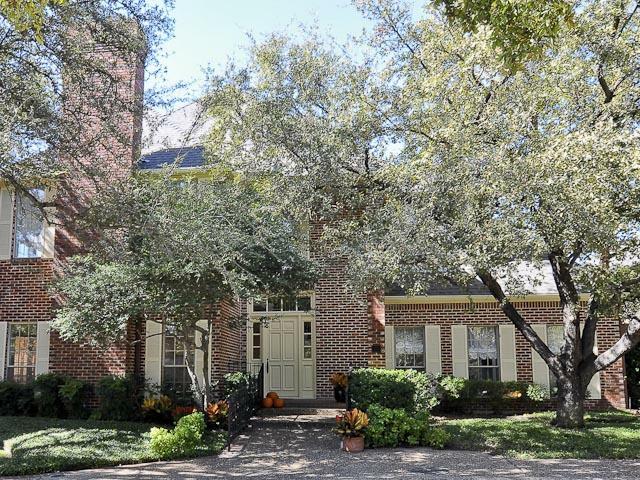 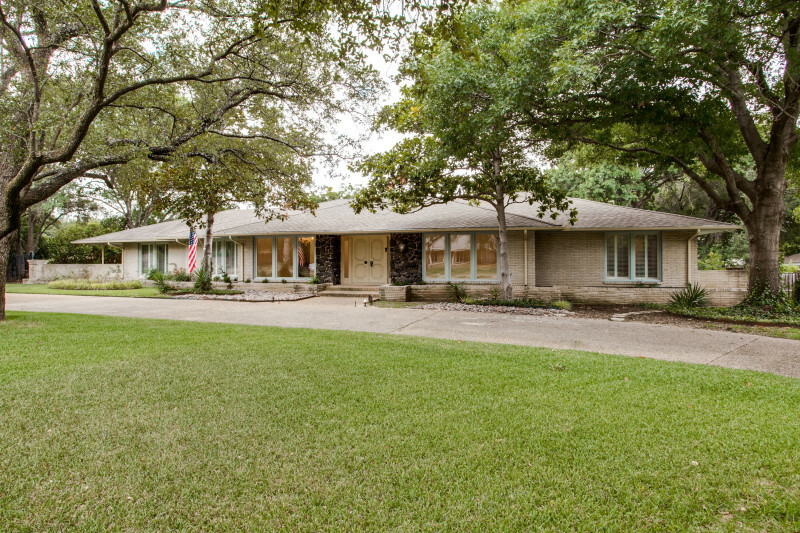 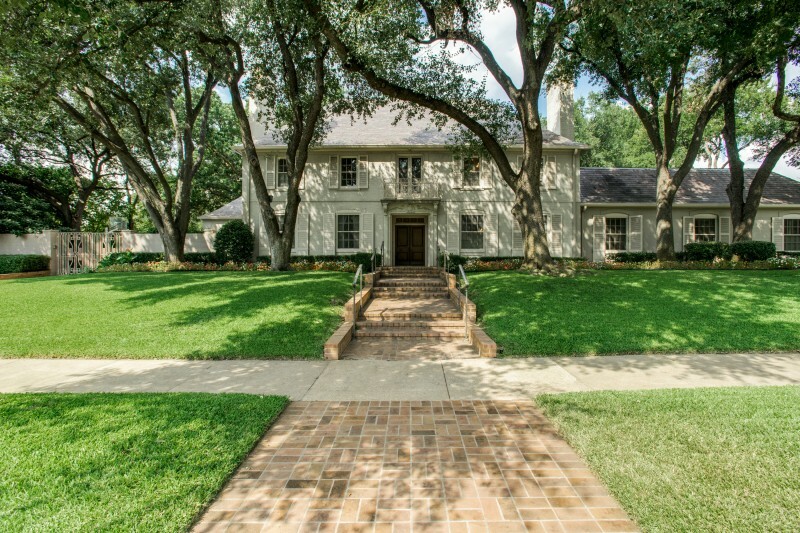 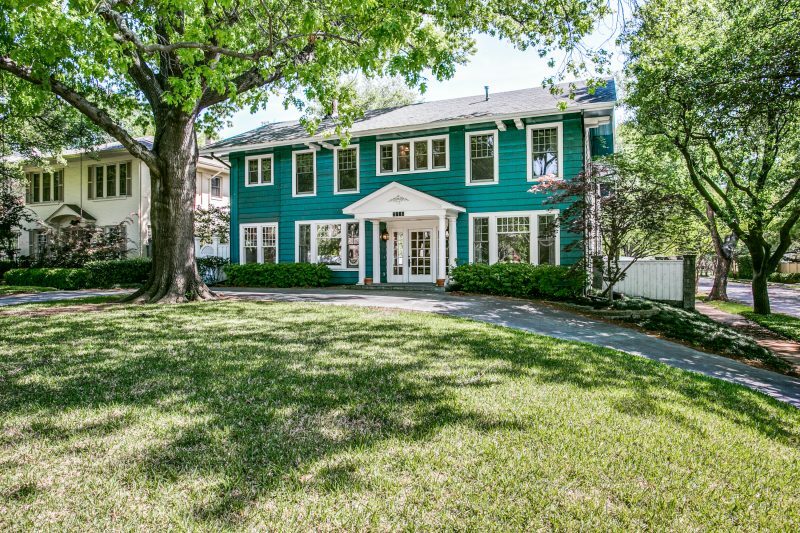 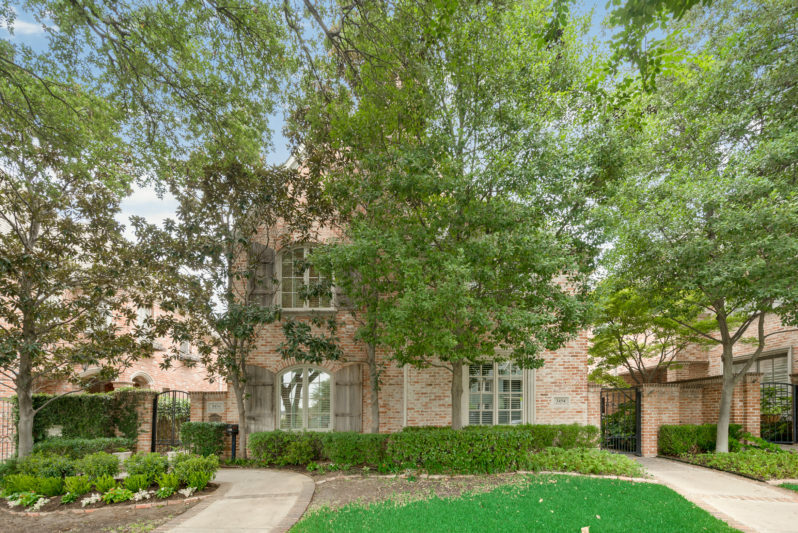 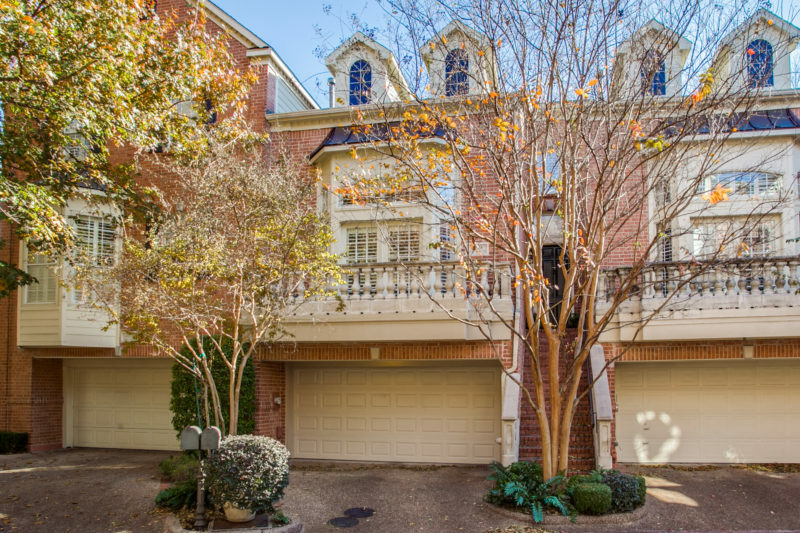 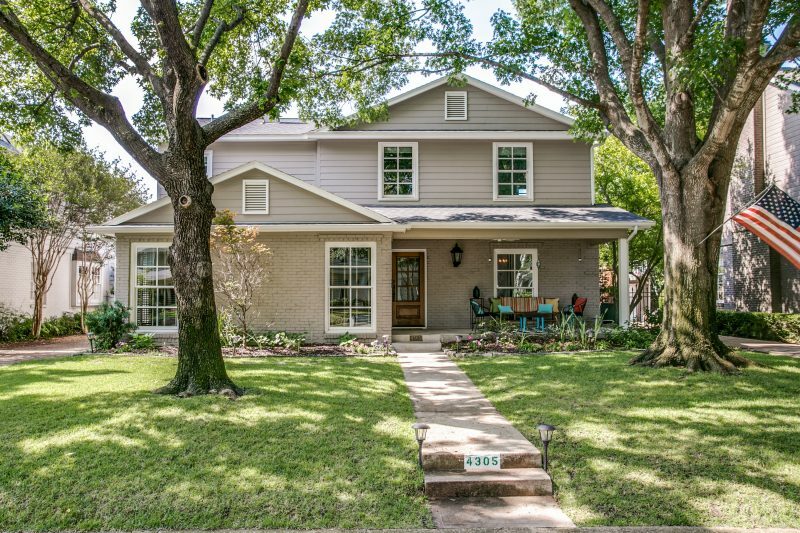 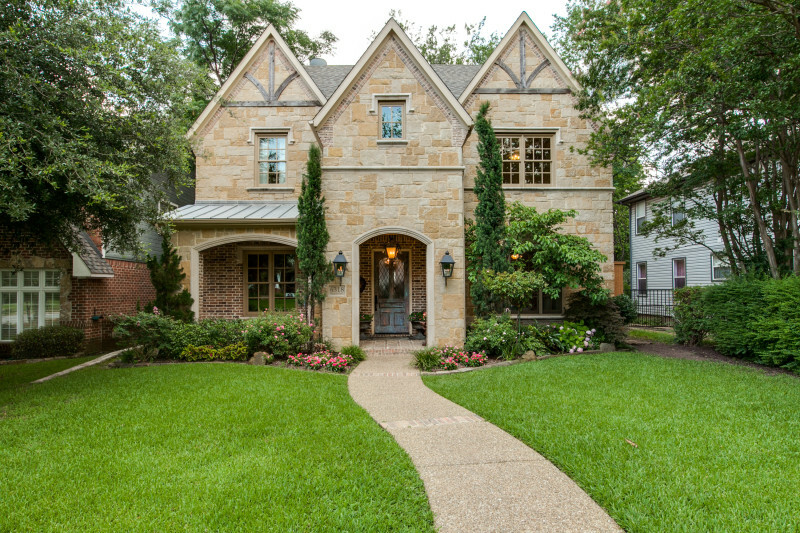 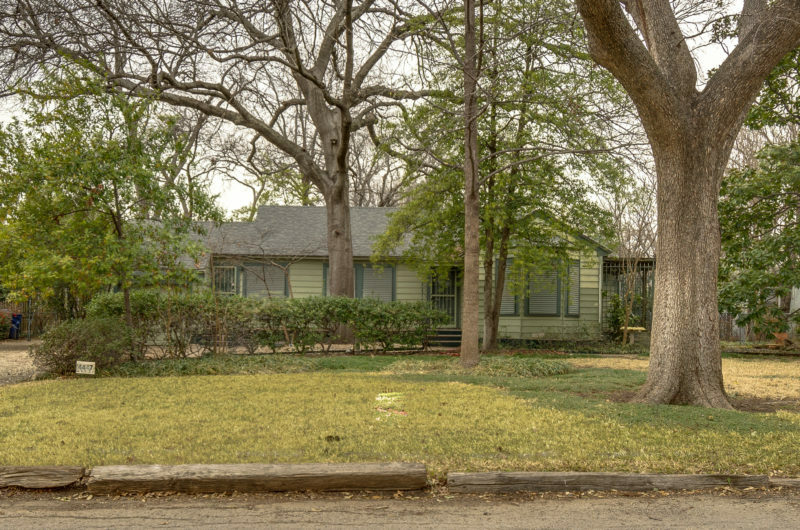 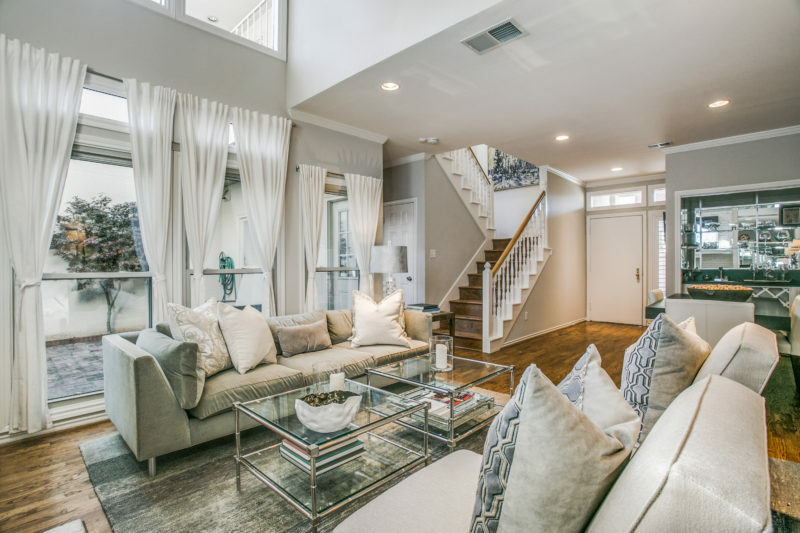 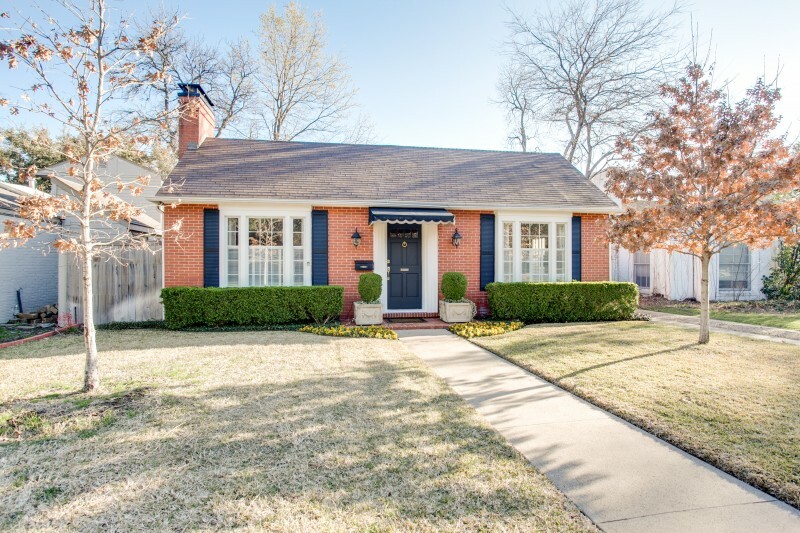 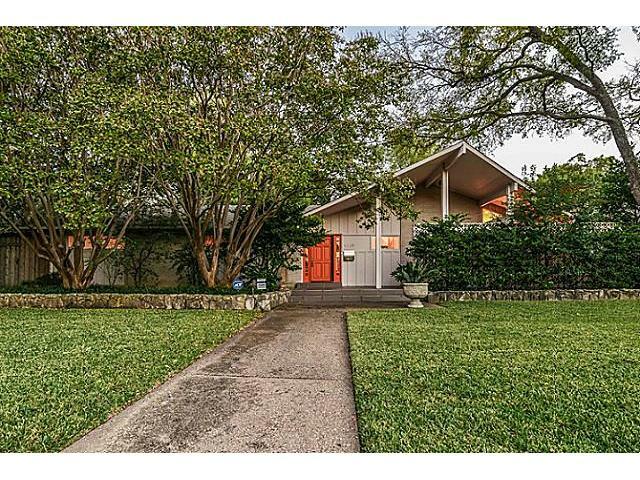 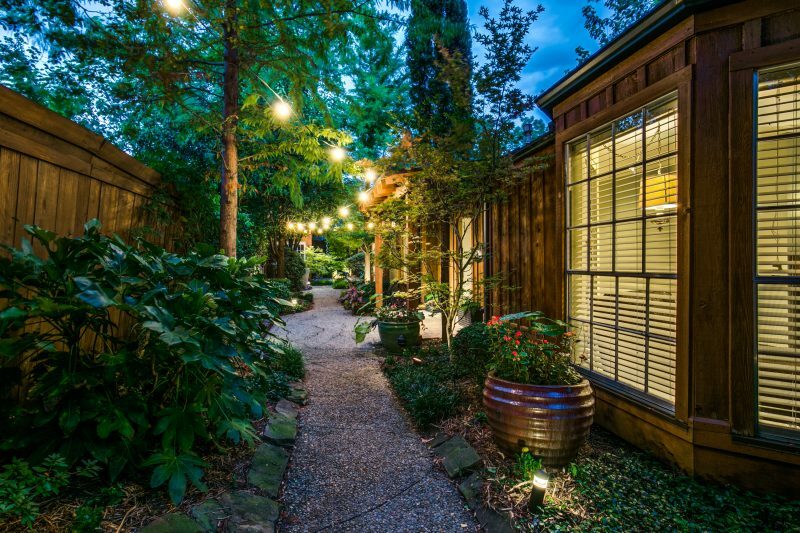 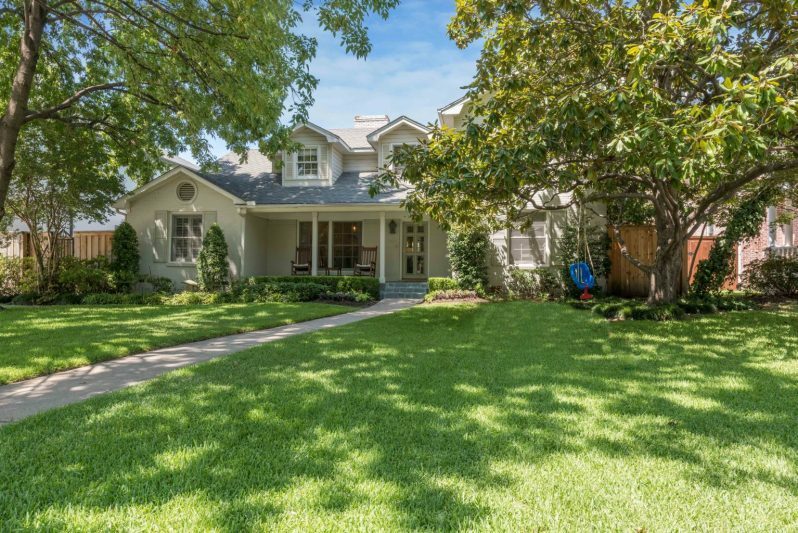 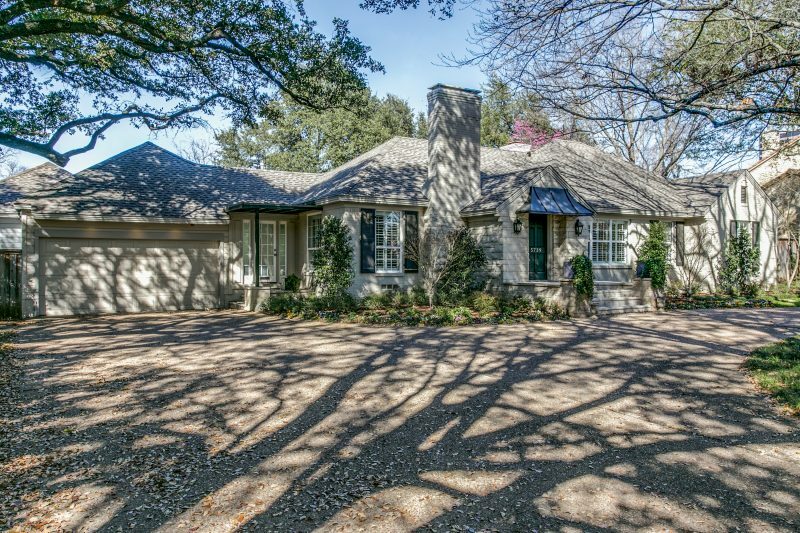 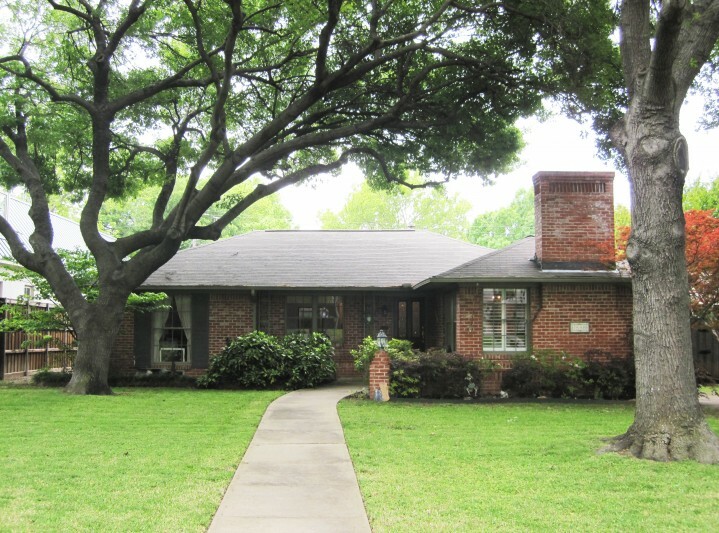 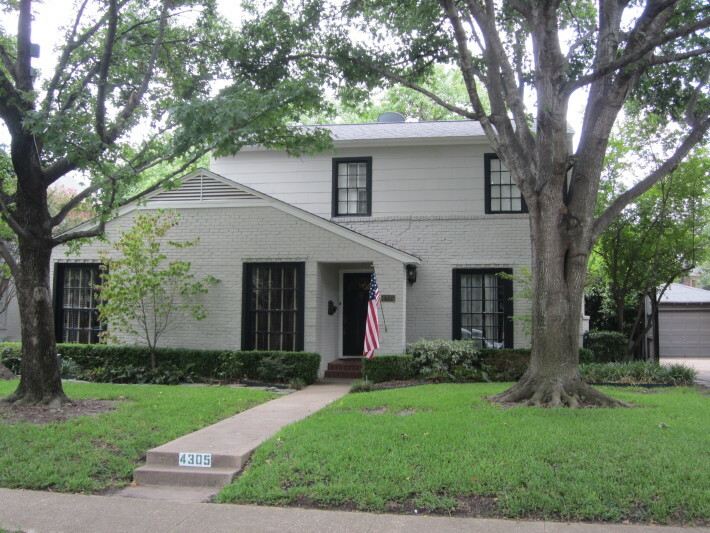 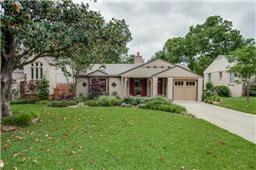 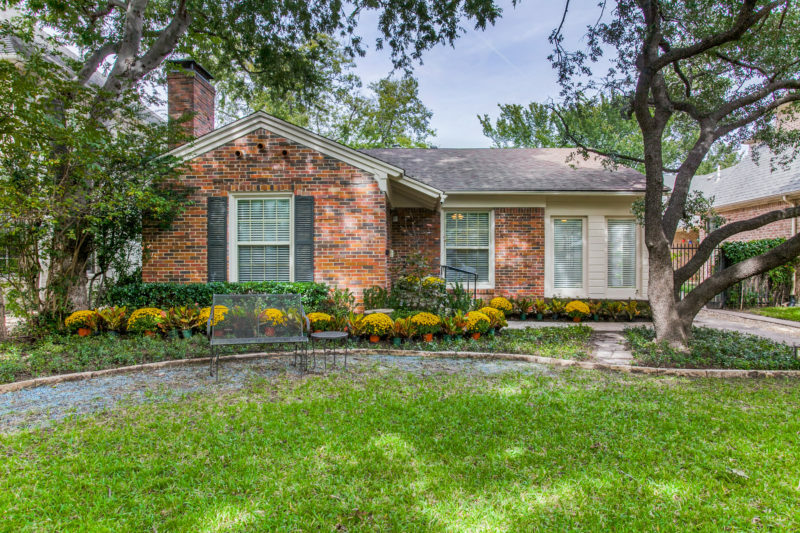 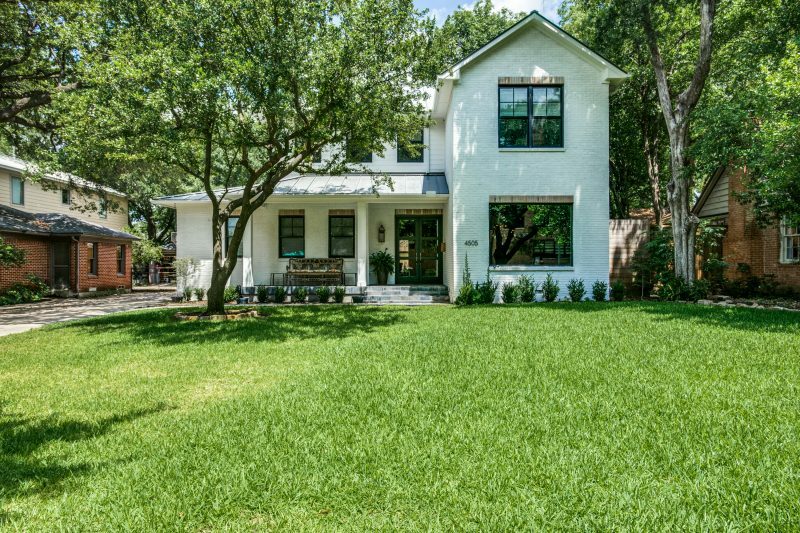 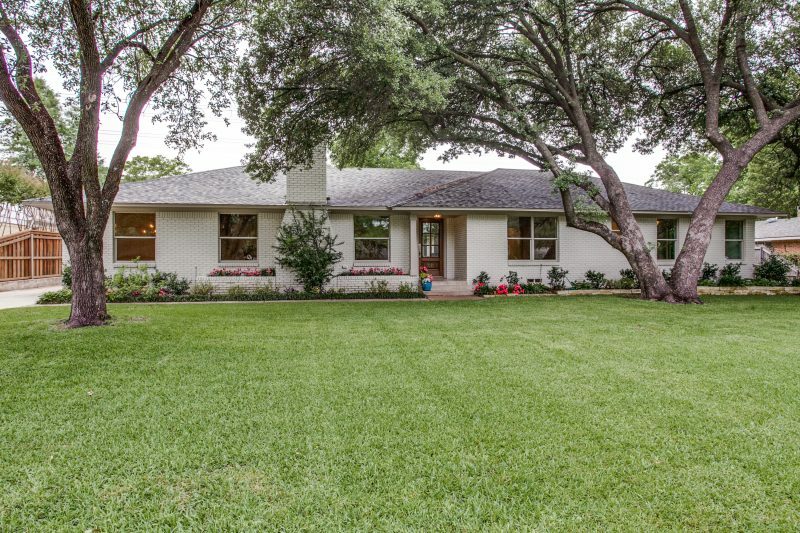 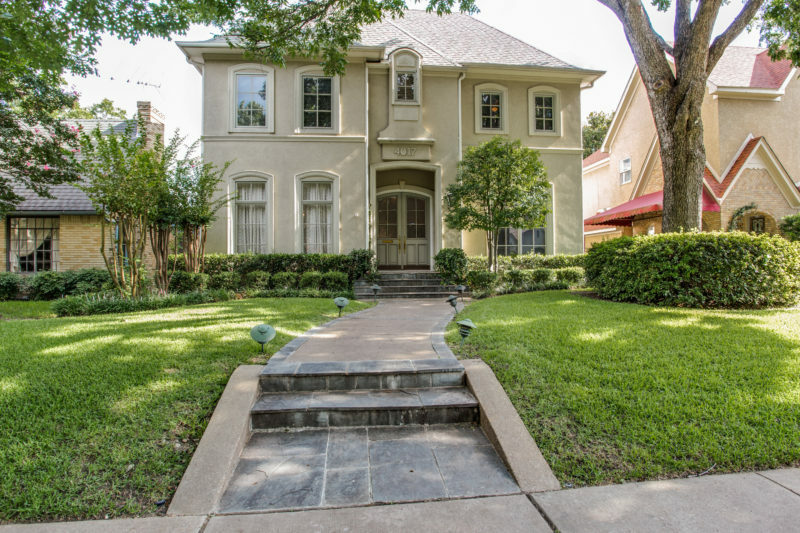 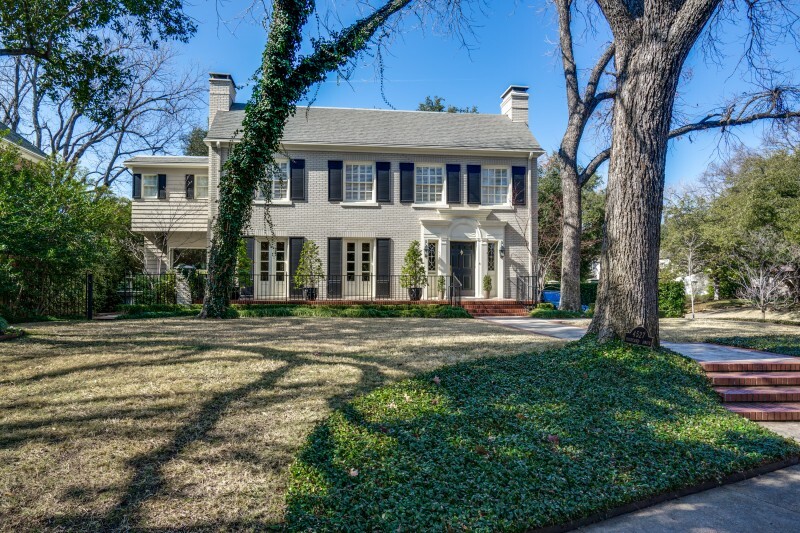 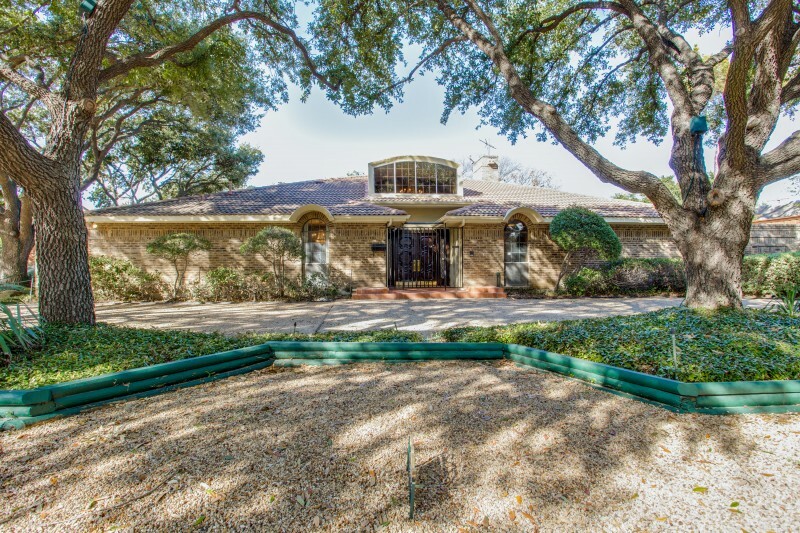 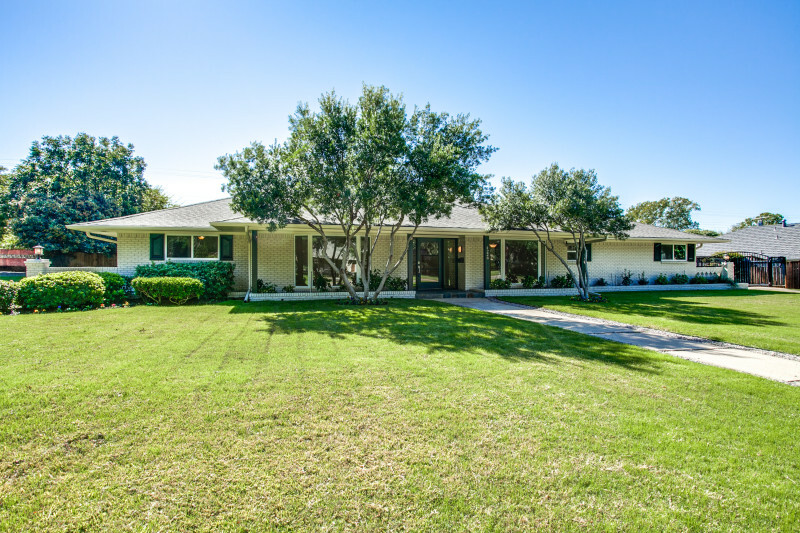 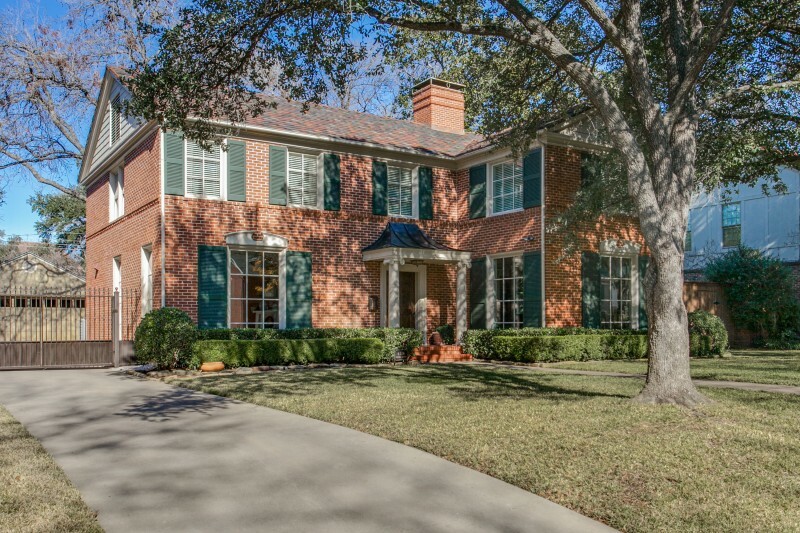 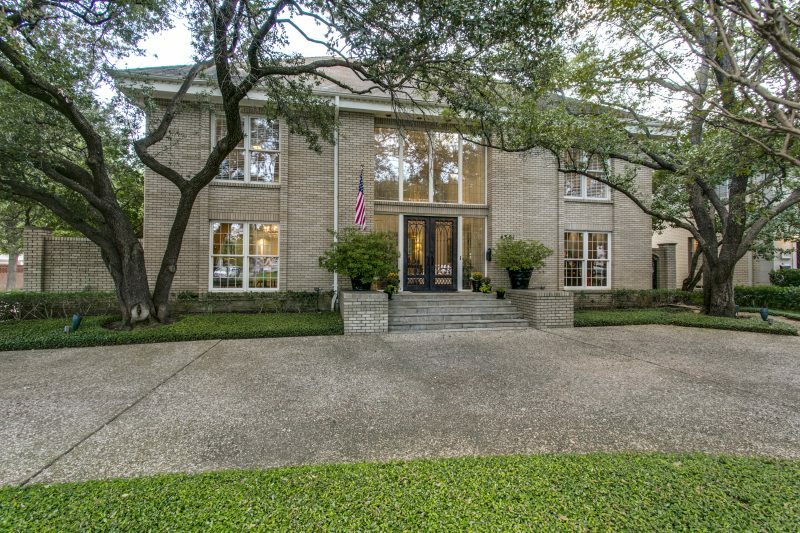 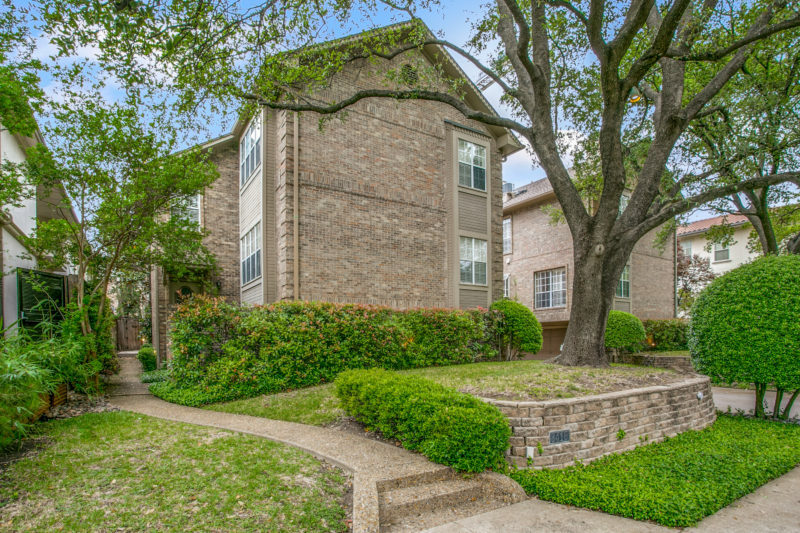 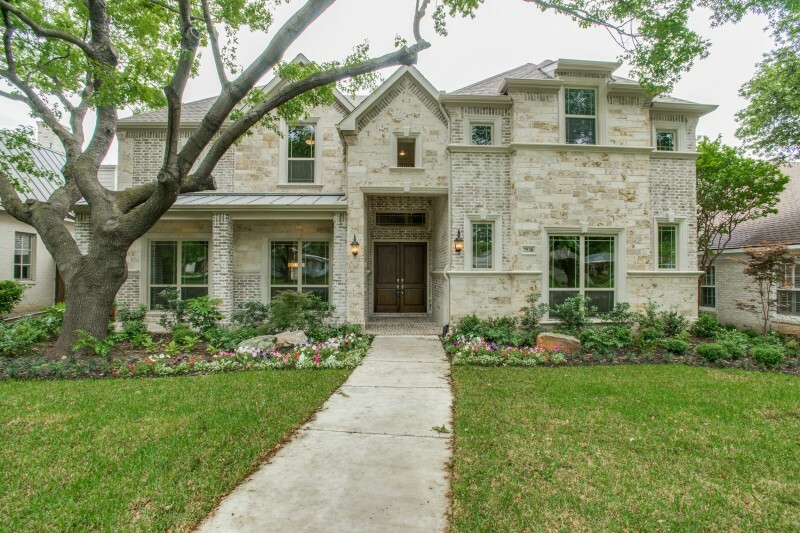 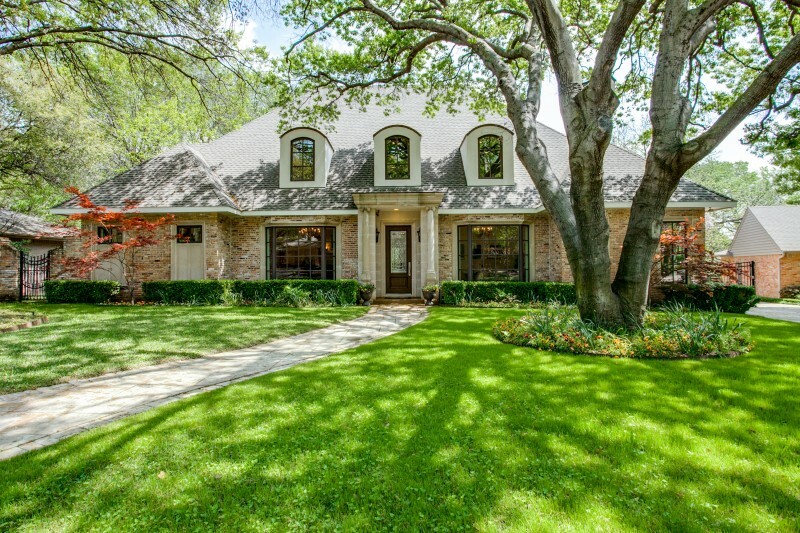 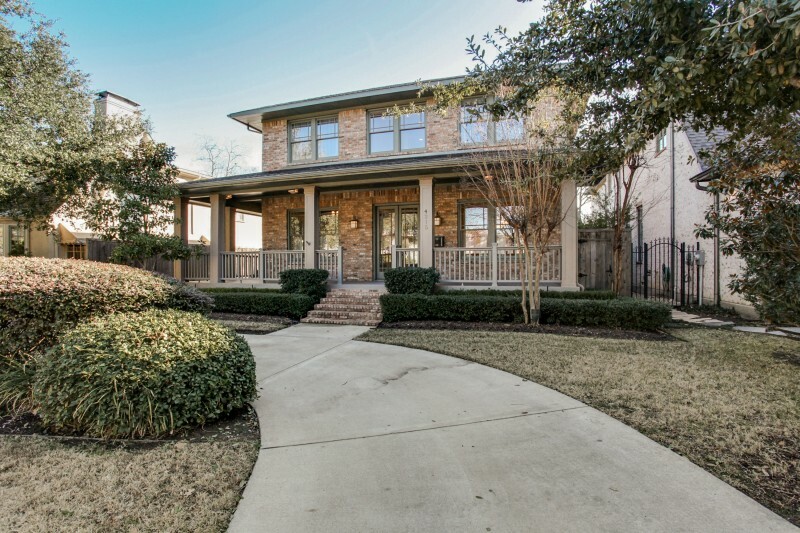 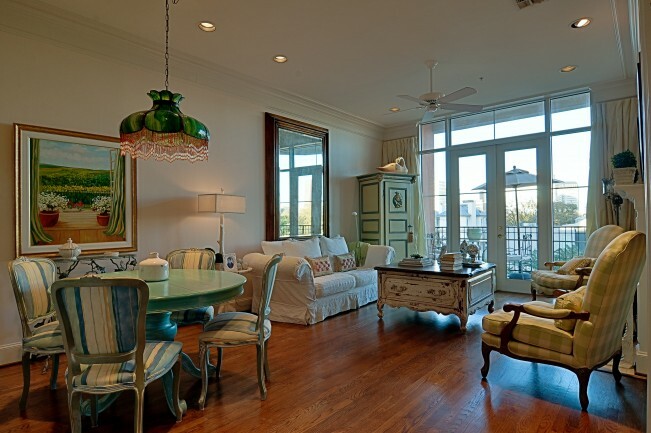 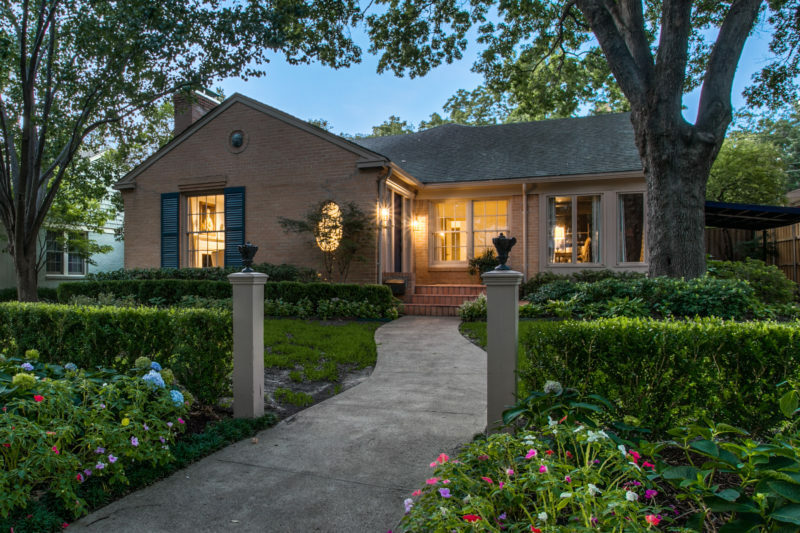 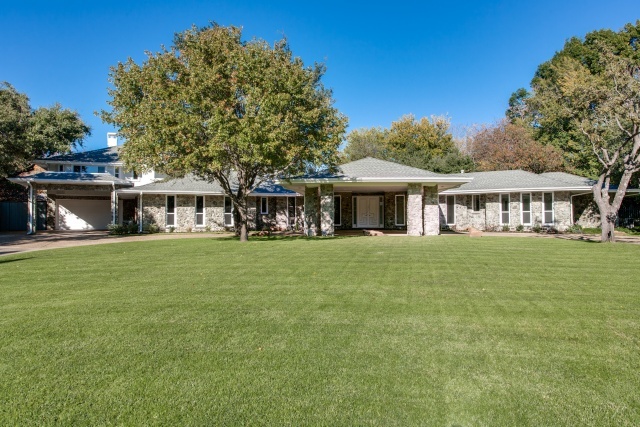 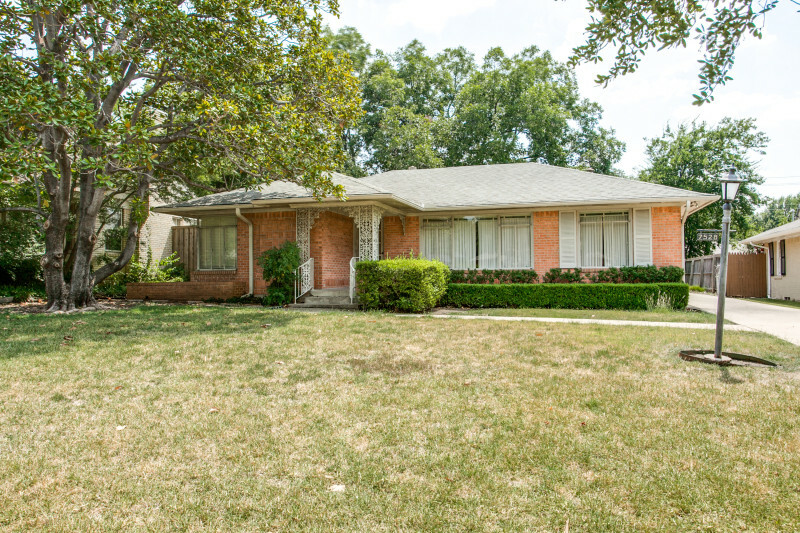 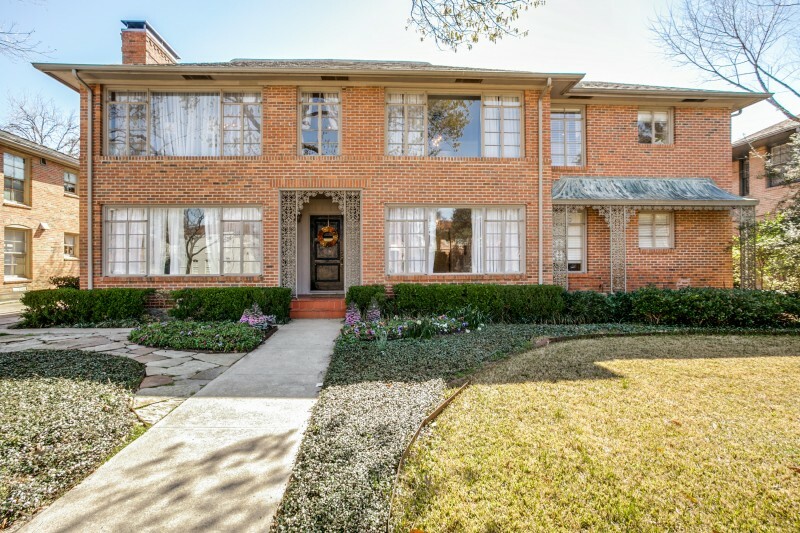 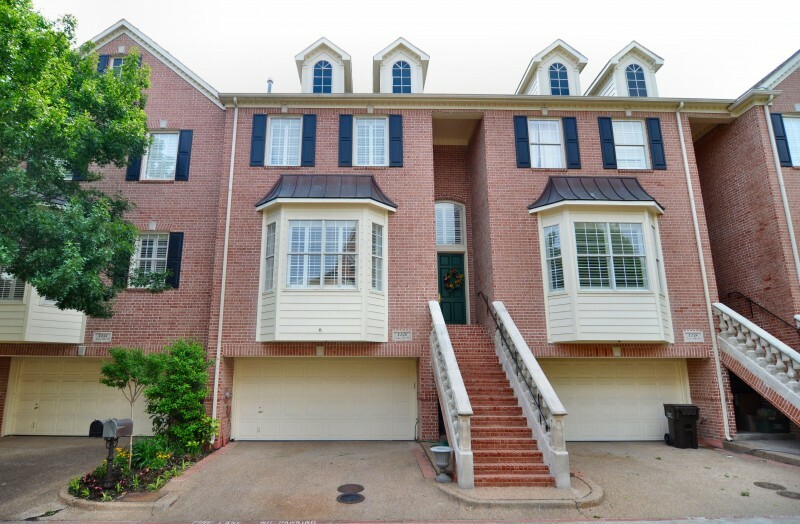 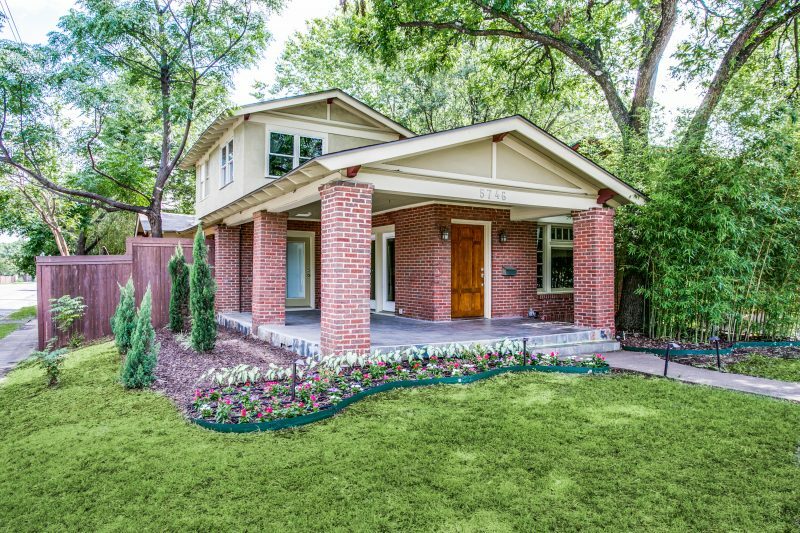 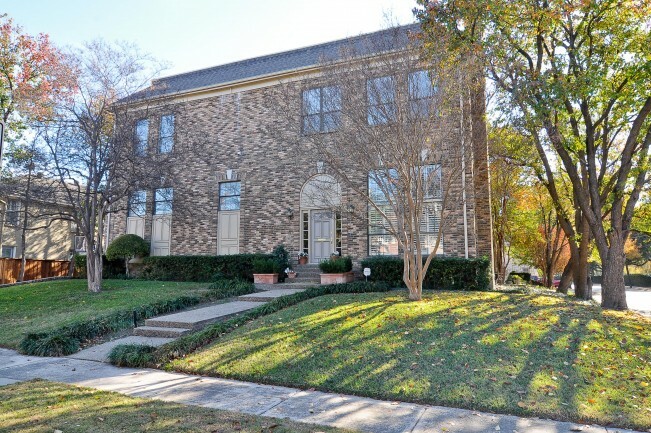 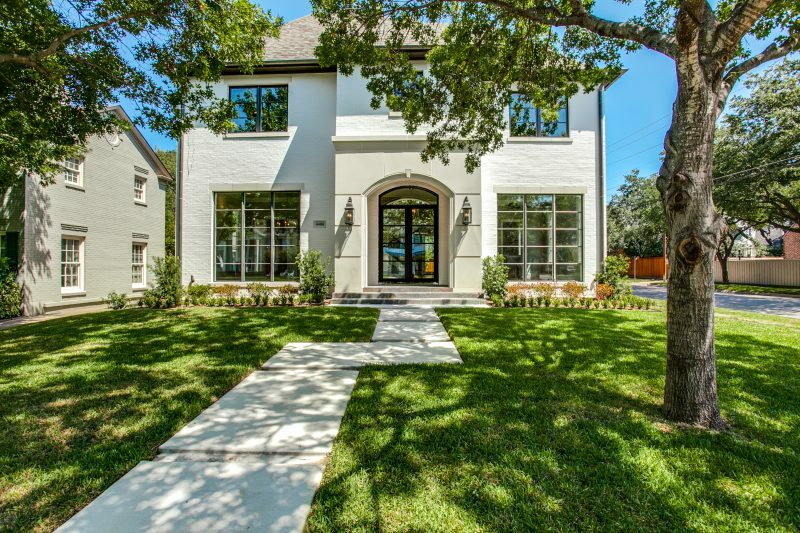 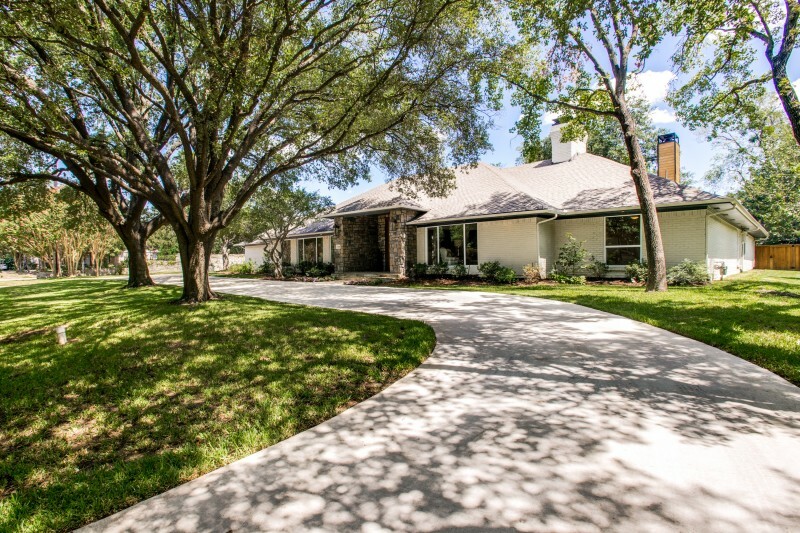 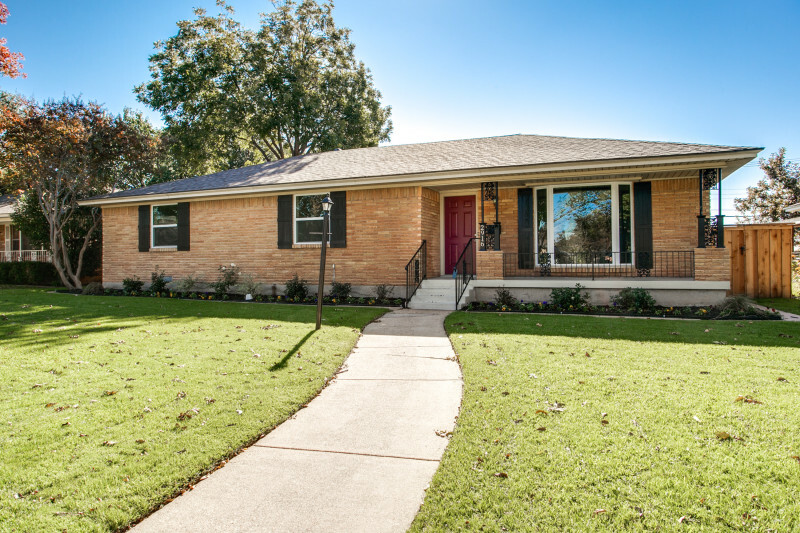 For buyers and sellers wanting a higher degree of results, our expertise focuses on homes in the Park Cities, including Highland Park and University Park, Preston Hollow, Turtle Creek, Uptown, the Dallas Arts District, Devonshire, Bluffview, Greenway Parks, M Streets, Lakewood and North Dallas neighborhoods. 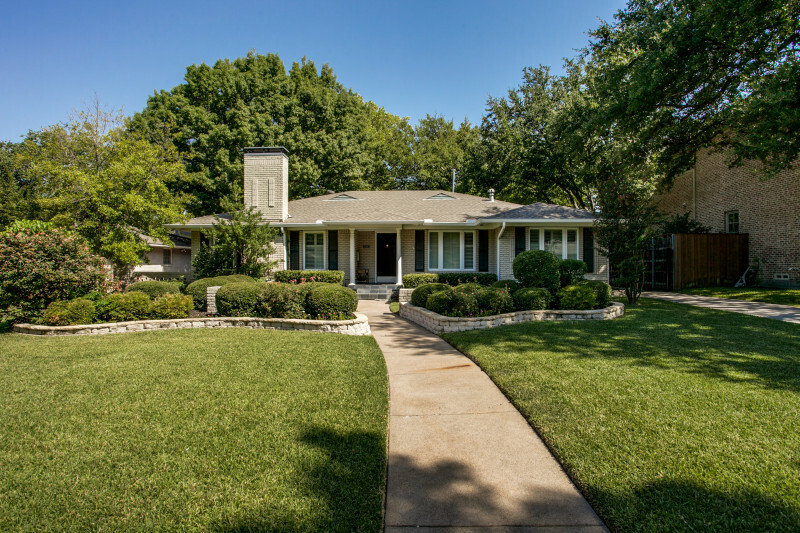 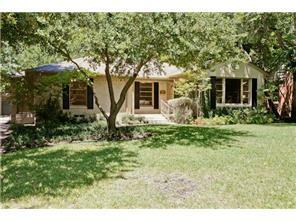 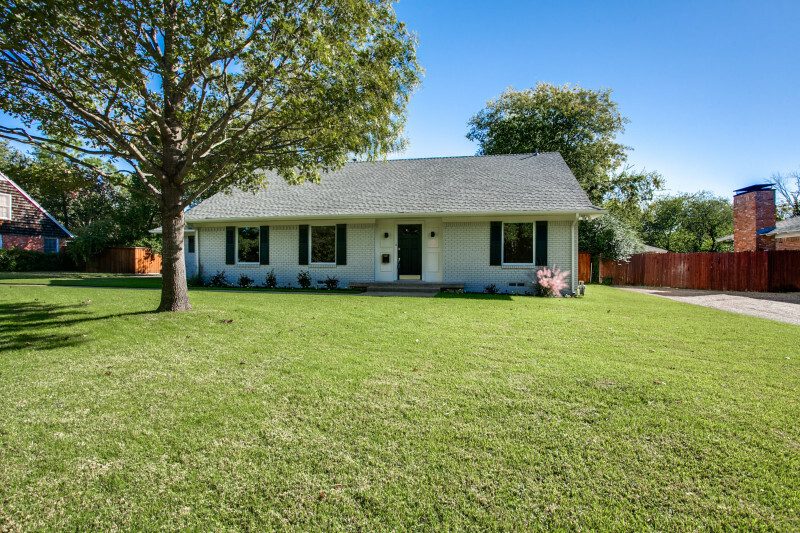 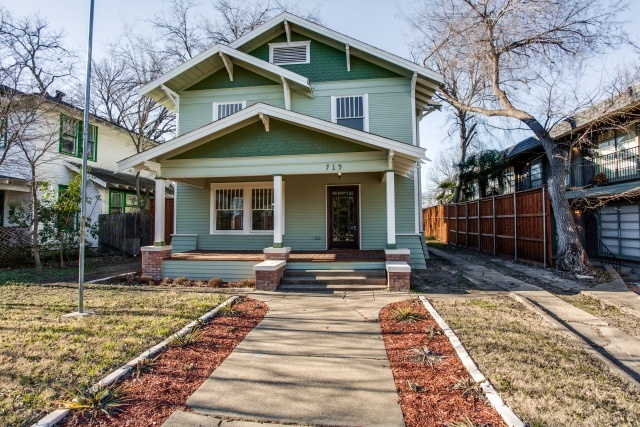 Please see the list below to view our current offerings in Dallas real estate.